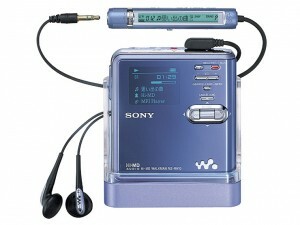 Allow me to present the Sony MZ-RH10 HiMD Recorder/Player! It does everything that my previous (not-fully-funtional) MD player does, except it also supports 1Gb HiMD discs, which means more music for my money wherever I go! Now I can record band practices and gigs again, as well as go back to my all-time favourite portable media format! My life is on the turnaround!! I don’t know whether God wanted me to give up something I loved in order to achieve this or not, but I’m finally going back to uni! I’m doing a BSc in Computer Studies. Don’t let the name fool you, I get to do almost anything I want in this course. I’m starting off with some vector drawing and animation, web development, SQL programming, and on-line business. All of these modules, and their future ones, will greatly help me in getting a job in web design/development again (but at a much higher professional level!). Wish me luck!! !